The US director of national intelligence has revealed to a Senate committee that his secret visit to Pyongyang last year wasn’t as smooth as the media reported. 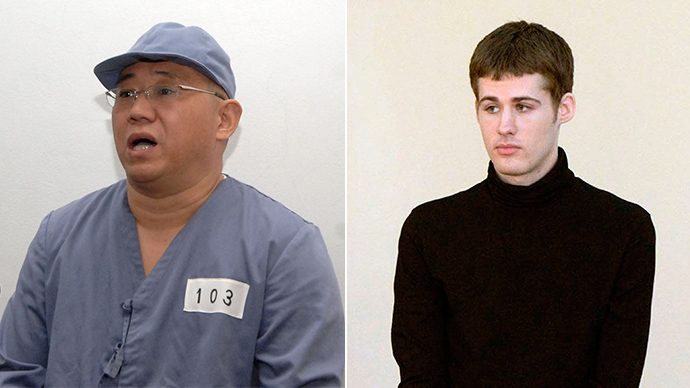 The operation to rescue two Americans from a North Korean prison somehow went awry. 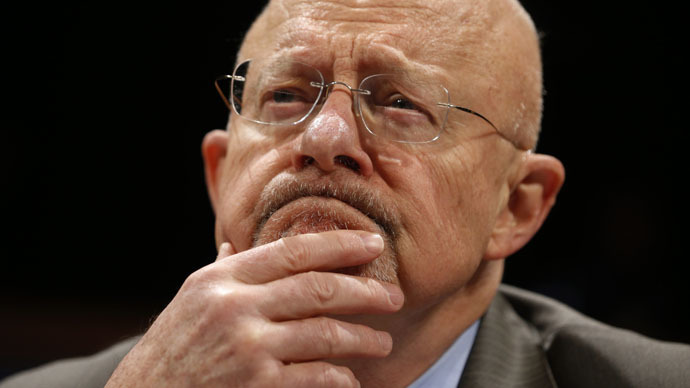 James Clapper told the Council on Foreign Relations that his visit to North Korea last November, made on the order of President Barack Obama to free two American citizens, began magnificently, Reuters reports. 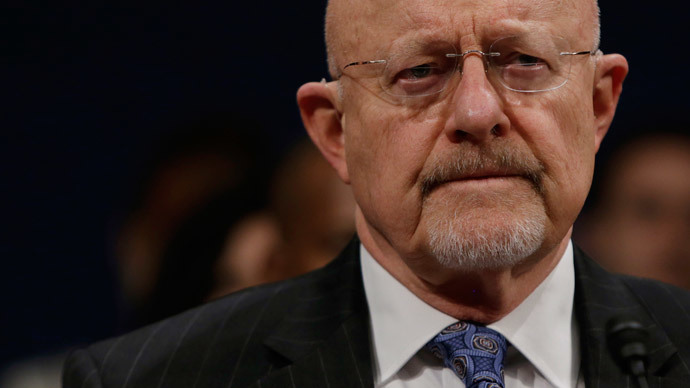 Upon arrival in the most isolated country in the world, the US spy chief attended a sumptuous 12-course banquet at a restaurant above a bowling alley, hosted by a four-star North Korean general, Clapper shared. Everything went smoothly, but something happened during the hours of darkness and the attitude towards the previously-welcome guests changed overnight. 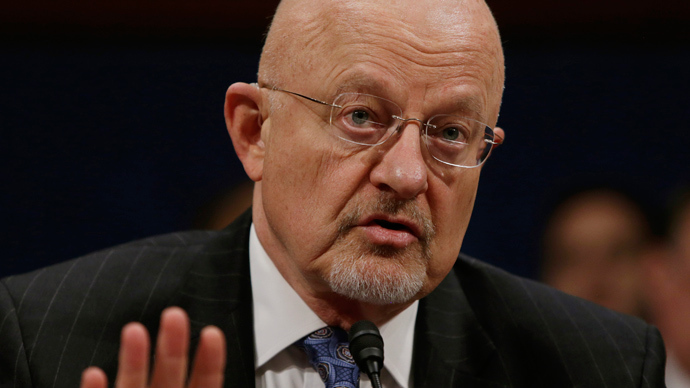 Next morning an official of the North Korea’s State Security Ministry paid a call to Clapper’s guest house, telling him that the government of Kim Jong-un had downgraded his visit and ceased to consider him an envoy of the US president. The official warned the American delegation that their security was no longer guaranteed. Clapper and his aides packed up and were taken to a Pyongyang hotel, to which American prisoners Kenneth Bae and Matthew Miller had already been delivered. 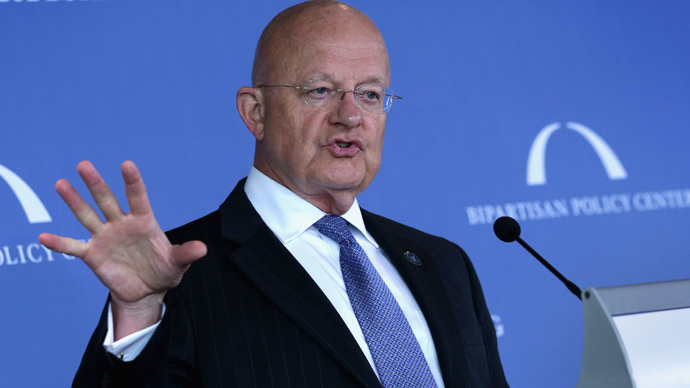 After the state prosecutors read out a denunciation, the North Korean officials simply walked out of the room, Clapper told the Senate intelligence committee. Following that peculiar invitation to leave, the two freed Americans, still dressed in prison uniforms, changed their clothes. After that the Americans drove to the airport en masse to fly home aboard a US government aircraft. Bae and Miller were delivered home safely on November 8. Korean-American missionary Kenneth Bae, 46, was arrested in North Korea in November 2012 and sentenced to 15 years in a labor camp for crimes against the state. Believed to be in his mid-20s, Matthew Miller was reportedly arrested on espionage charges in April 2014 and was serving a six-year hard labor sentence.